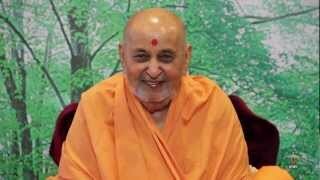 Swamishri arrived in the mandir auditorium for the Sunday satsang sabha. A skit, ‘Jyotishi’, was performed by youths portraying the theme of having resolute faith in God. 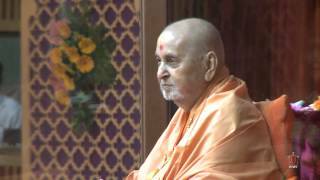 Then Swamishri gave darshan to all from the main stage and returned to his quarters.